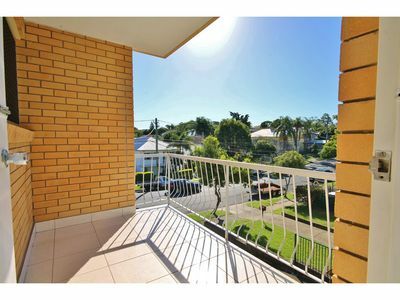 Well presented and recently painted this well maintained Greenslopes unit is the perfect low maintaince abode for the busy couple. 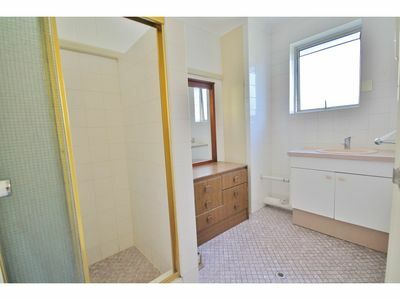 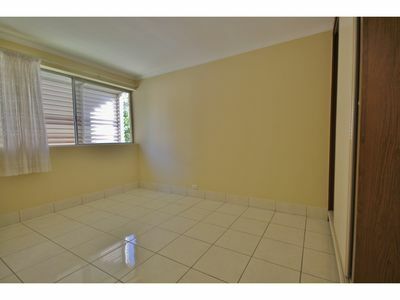 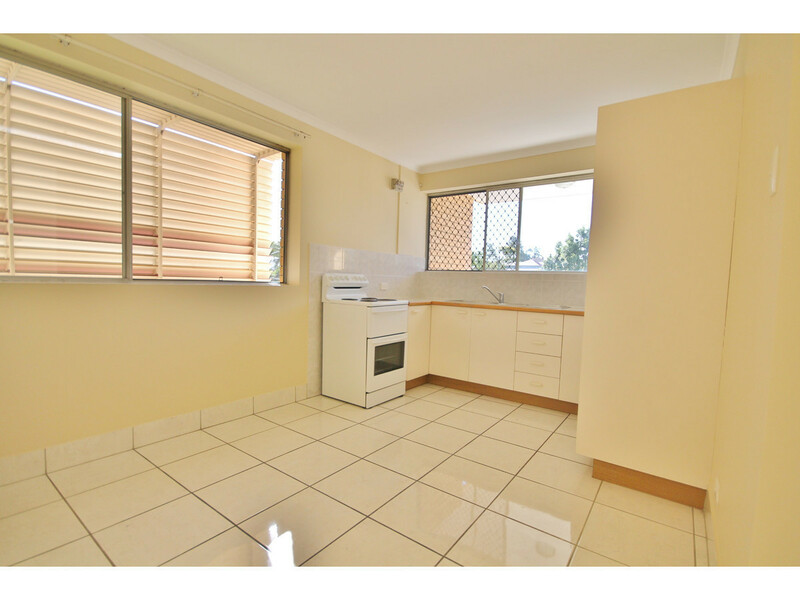 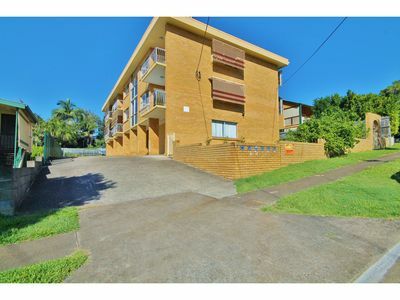 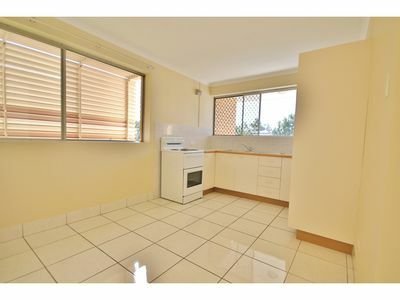 Located in a prime, central Greenslopes location only minutes walk to public transport and the Greenslopes I.G.A. 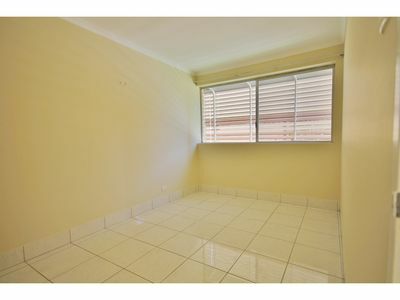 * No pets allowed in the complex.